My Guy Inc., established in 2004, offers wholesale car wash supplies and equipment to a multi-state region. We excel at custom projects and troubleshooting problems. We strive to set the standard by which others are compared. We represent many types of industries, which enable us to offer you many products, choices and solutions. My Guy, Inc. is a wholesale distributor focusing primarily on supplying car washes and truck washes with everything they need to operate a wash. The major categories are equipment, chemicals, parts, service and building improvements. We offer car wash equipment and wash systems: automatic car wash equipment, wash systems, touchless car wash systems, truck washes, high pressure wash systems and more. Our primary wash equipment brands include Oasis, Belanger, Motor City Wash Works, Peco and Magic Wand. We focus on providing the highest quality detergents at a competitive price. 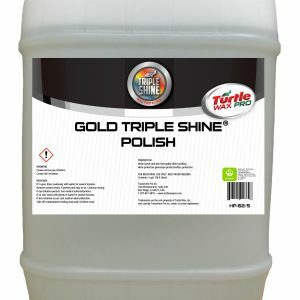 We differentiate ourselves by offering the highest quality detergents and car care products, along with innovative approaches to dispensing these products. 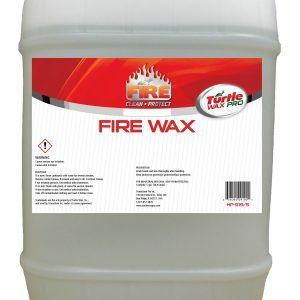 Our chemical brands include Blendco, Turtle Wax, Rhino Brite and SuperShine.